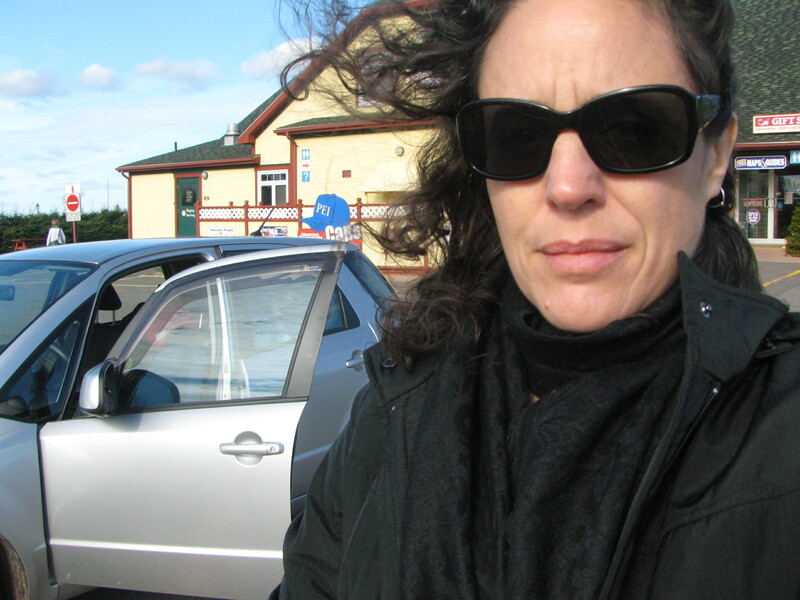 I left Prince Edward Island yesterday after… …two months of intense family time. Juggling two very different parents with two very different health challenges with two very different personalities in two different care facilities in the tiny town of Montague was a challenge but I wouldn’t have missed it. It was very hard to leave for many reasons. 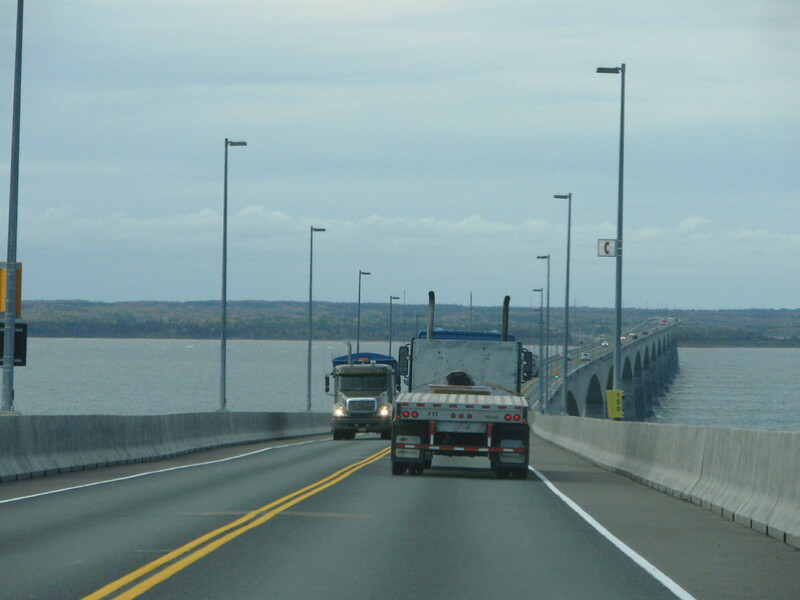 I was a blubbery mess and even the person serving me at the Confederation Bridge toll offered me a tissue for my tears. Sigh. The sun turned to rain, something I haven’t seen a lot of as it’s been gloriously sunny and beautiful in PEI. They are now into their rainy week. Seemed appropriate that the sky was crying with me. I gave myself permission to not drive too far yesterday. 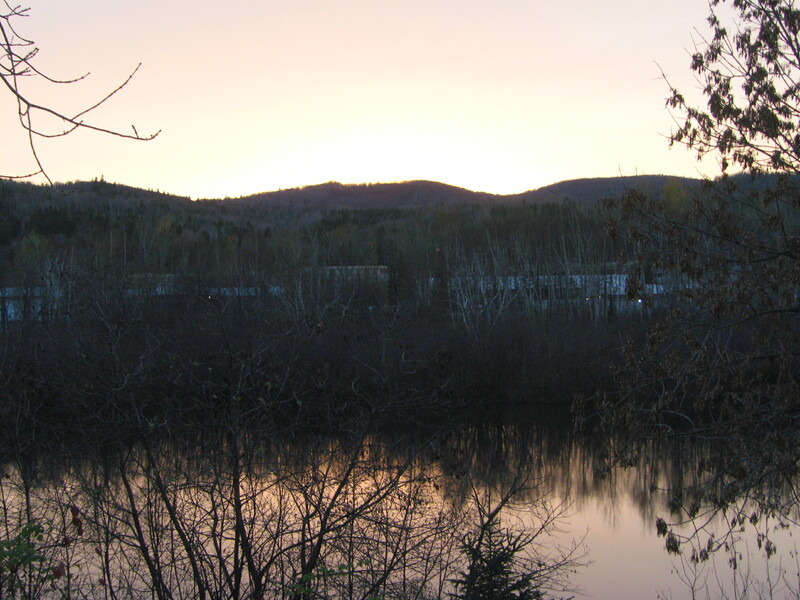 Rolled into Edmunston, New Brunswick at a reasonable hour, found the Happy Motel. The sun even peaked out and gave this community a stunning sunset. A decent sleep, some bad Chinese food, and leftover wine I had stashed in the car and I’m ready to head to my Montreal adopted family. Some 9 and 10 year old kids and bestie time should help my still achy breaky heart. Here’s to a dry driving day. Buckle up… we’re headed to Riviere du Loup pour un cafe!